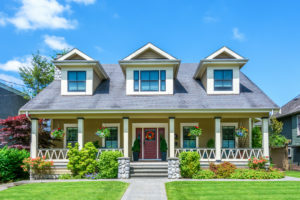 FarWest Landscape’s lawn care includes lawn cutting, edging, trimming, and blowing of driveways and walkways. 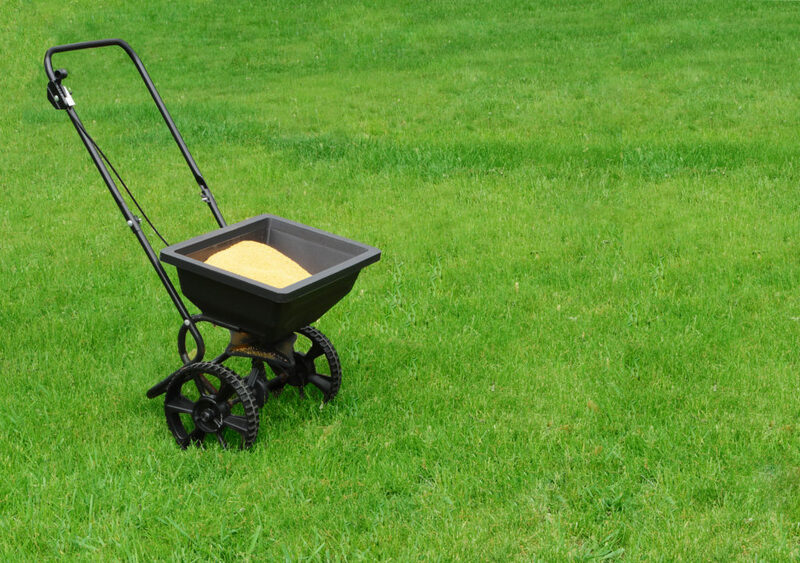 A healthy, green, lush lawn is the result of a good, consistent fertilization program and proper watering. 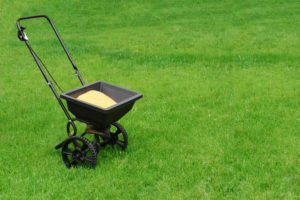 FarWest Landscape offers several fertilization programs including organic fertilizers. 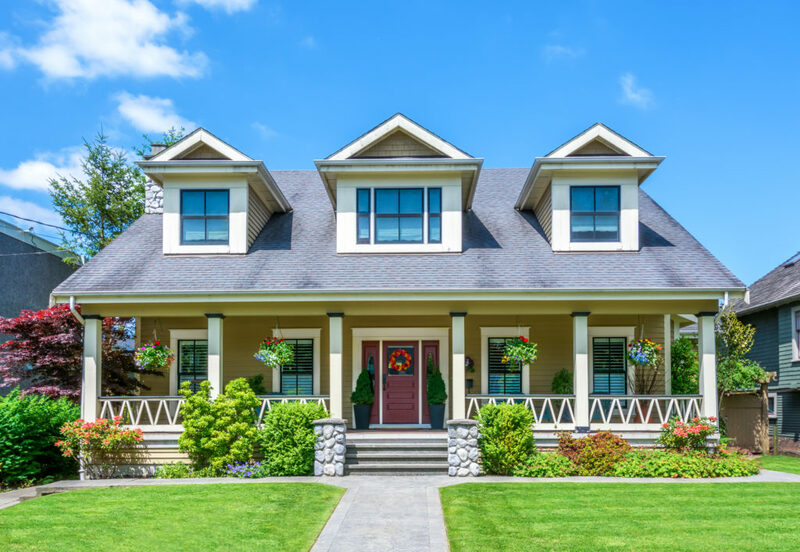 Contact us for a free on-site evaluation of your lawn and garden beds and get a jump start on making your home look its best! 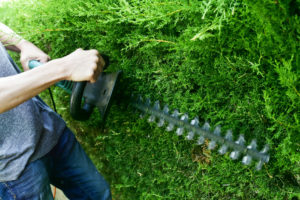 Our courteous, experienced maintenance crews are available weekly, biweekly or one-time only garden visits. Contact us for a free estimate for all of your lawn care needs. 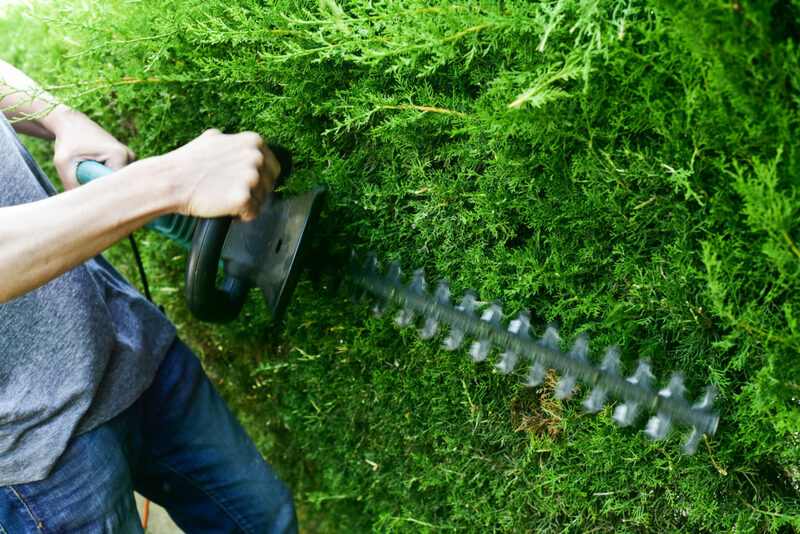 Ask us about our landscape maintenance programs designed to make sure your yard is in top shape year-round.